It has been five years since my last trip to Goma, Democratic Republic of Congo, a place I called home for three months in 2012. 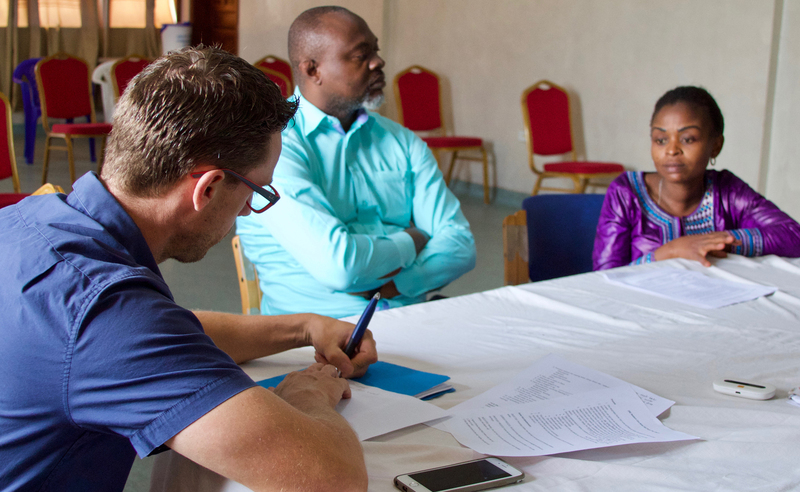 When I learned I would be returning to Goma as a Global Strategies volunteer, a range of emotions passed through me – excitement, apprehension, fear, happiness just to name a few. I really wasn’t sure what to expect. Has it improved? Has it declined? Are the people here still doing well? Upon returning, I have been pleasantly surprised. Goma as a city has improved since my last visit. The city of Goma now has more paved roads, newly constructed buildings and new businesses. A drive that previously took 40 minutes over a dirt road now takes just 15 minutes. Happily, even more progress has been made at HEAL Africa Hospital and within the Global Strategies supported programs. 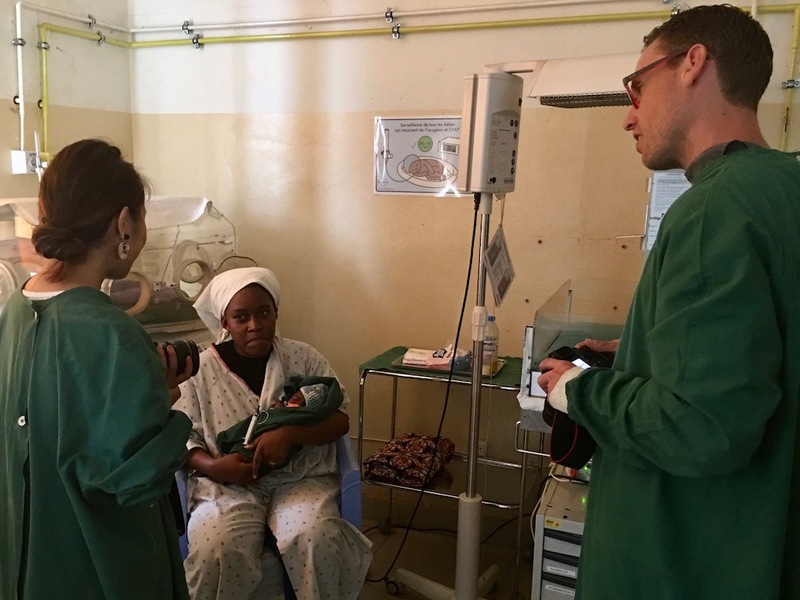 The Neonatal Intensive Care Unit has now trained over 40 students in the past five years. Upon graduating, those students are able to take their newfound skills and train others at their own facilities. It has been a privilege to be a part of this process and see the positive impact that it has made. Being a volunteer with Global Strategies has been a good experience. This is my third trip to DRC with Global Strategies and each experience has been a little bit different and always positive. Global Strategies provides ample support for their volunteers and I feel like my contributions and my work is valued. They are an experienced organization and well-organized. 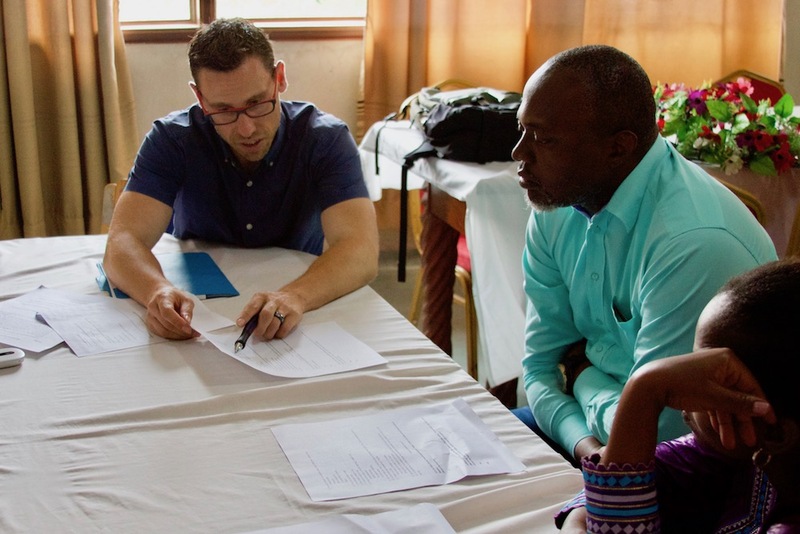 As a group that has projects in unstable environments they take precautions to minimize risk while still providing support and expertise to the local programs and healthcare staff. The focus on training and equipping local people with skills and expertise, including technology, is also particularly appealing as a volunteer. As I have seen this trip, many of the programs started at HEAL Africa are now expertly run entirely by local providers. Personally, this trip has been a remarkable opportunity. I was able to see the progress that has been made and also learn about the many programs that Global Strategies supports. It is always humbling to see the hard work being performed by the local people and I always feel that I grow as a nurse, returning with new insight about our borderless profession. Many of the local people that Global Strategies has supported, and I have come to know, are my friends. We email or Skype to discuss clinical issues or just to say hello and catch-up. It is truly humbling. Jusqu’à la prochain, au revoir Congo. À bientôt! Global Strategies’ specific approach combines research and setting up new services especially in working with children in neonatology. We are not only doing the clinical work but also the research.